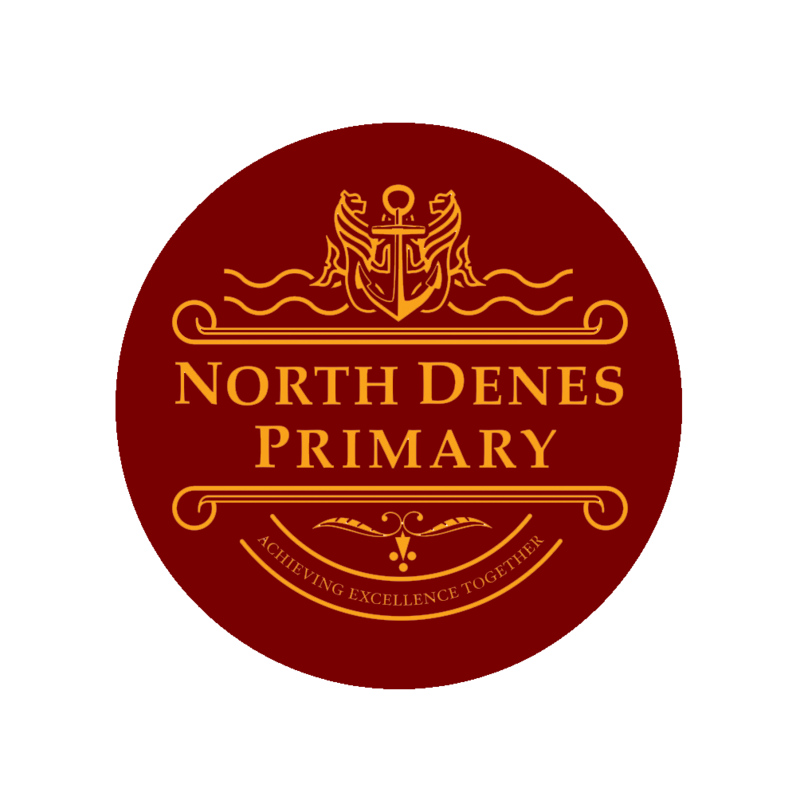 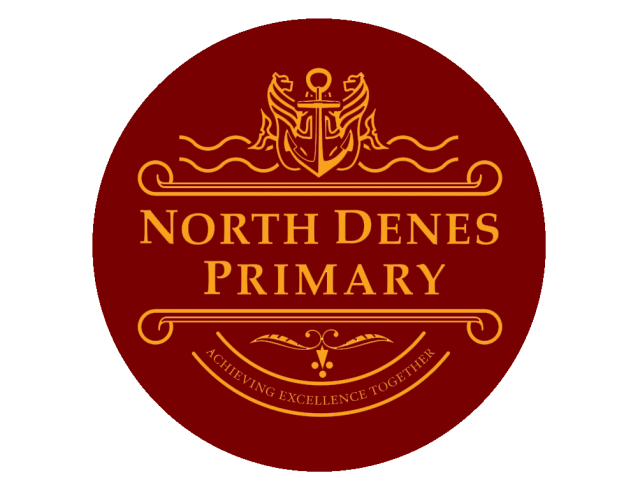 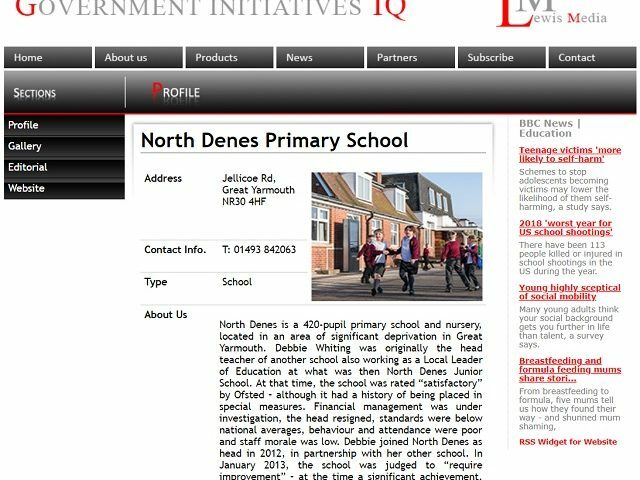 Welcome to North Denes Primary School – a place where the pupils, parents, staff and community come together as one school ‘family’. 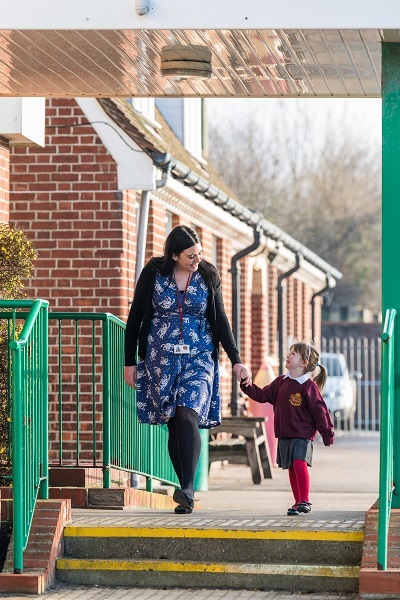 From ‘First Steps’ nursery through to the school elders in year 6, all children benefit from our long experience in providing what every child needs to succeed and enjoy school life. 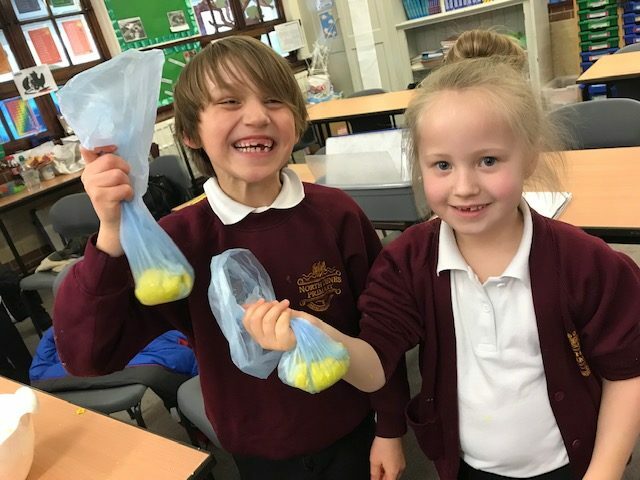 All week throughout the school we have been celebrating Science week! 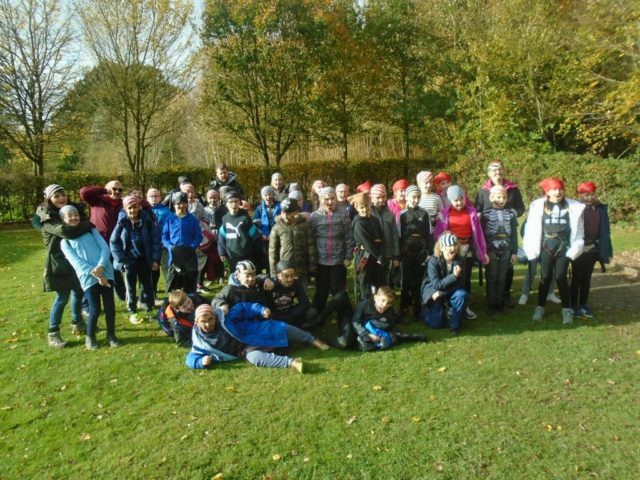 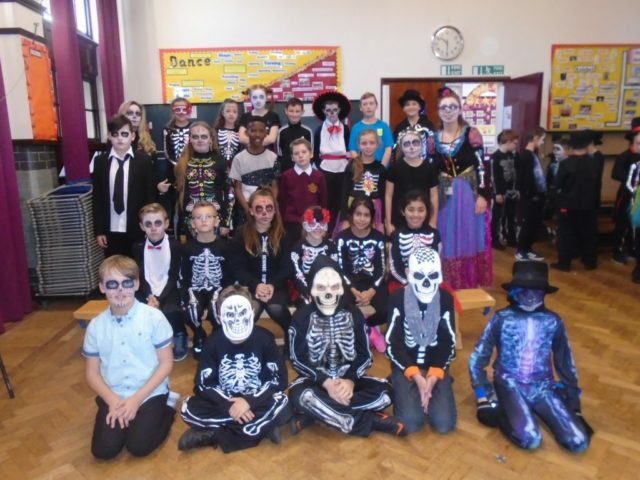 Have a look at the pictures to see what we’ve been up to.